Do you have a magazine or blog that you're working with? 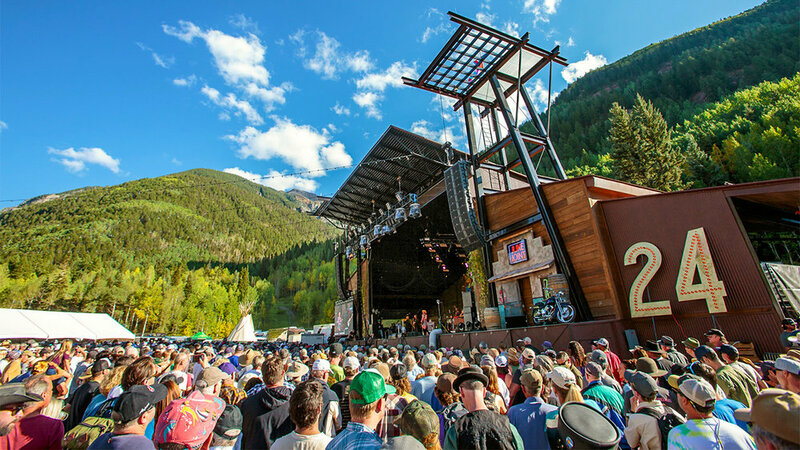 Looking for a story idea or do you have a great content idea for the Telluride Blues & Brews Festival? We would love to discuss how we can work together! Please fill out the form below to be considered and we will be in touch. For many years, the Festival has proudly welcomed journalists from around the world and we are honored to welcome you to be part of this great tradition. The Festival offers an unparalleled setting to create amazing content and we look forward to the opportunity to work together. 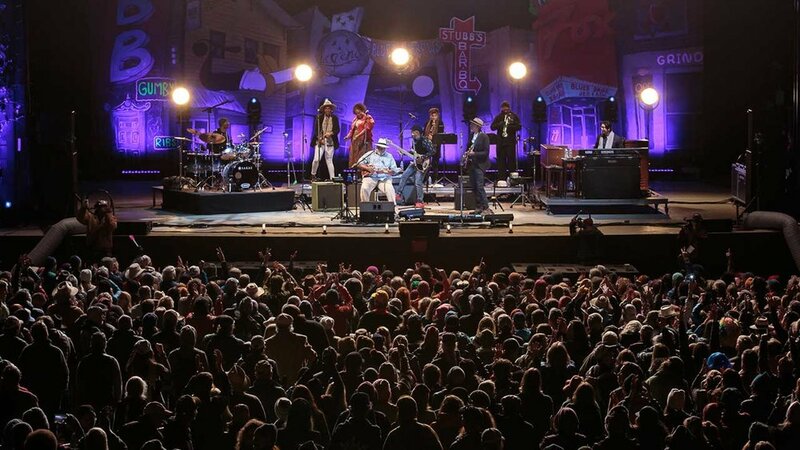 Our festival has hosted some of the top press outlets in the region covering music, craft beer, and broad market lifestyle. We are looking to work with media partners who have a strong digital and print following, who regularly post high quality content with consistent engagement across social media platforms, produced by established writers, photographers and bloggers. The Festival provides credentialed Media with access to a Press Lounge located on the west side of the festival grounds adjacent to the Main Stage. Complete with comfortable couches, high speed wi-fi, and happy hour refreshments (beer, wine, coffee, etc), the Lounge will be your festival home-base for the weekend. Members of the press team will be available to assist you and answer any questions you may have. The Lounge will be available for you to utilize for pre-arranged interviews. If you need artist publicist contacts to schedule interviews, please let us know. Wi-fi and work spaces will be available in the Lounge to file stories and edit photos. Please let us know if you are interested in scheduling interviews and we will do our best to accommodate requests. On-site artist interviews will be hosted in artist green rooms or the Lounge, unless otherwise noted (based on artist discretion). On the day of the artist’s performance, we will be scheduling 15 minute interviews, during which time they can answer questions. A schedule of interview availability will be provided in the Lounge each day. For updates or changes to the festival schedule, please check in with festival representatives at the Lounge. The Festival provides access to a photo pit in front of the Main Stage for working photographers. Prior to approval, photographers will be required to sign a release detailing the festival multimedia policies and rules of the photo pit. 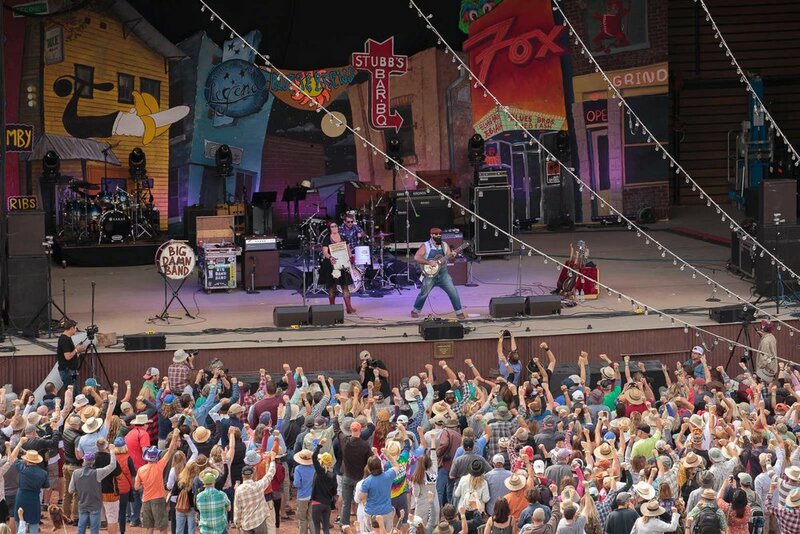 Don't take our word for how great the Telluride Blues & Brews Festival is! We have compiled some choice quotes and links to some articles below. For story ideas or to cover the festival please contact us below. Please feel free to share and use downloadable content. 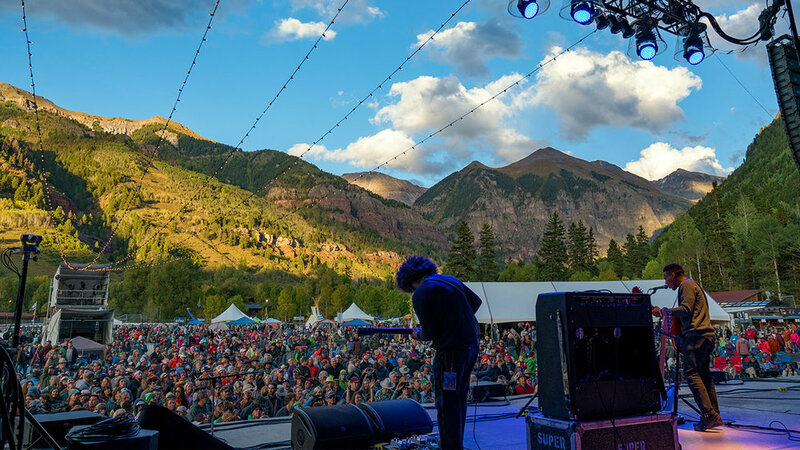 Please credit Telluride Blues & Brews Festival when using. All files are compressed for web use. Print quality photos are available upon request. For hi-res logos and past festival photos, please contact us below. To stay in the loop with festival news and updates, be sure to subscribe to our newsletter below. For hi-res logos and past festival photos, please contact Jacob Bomersback, Marketing Director. For news and announcements, check out our festival blog here.